The ECITB’s Project Collaboration Toolkit supports collaborative working relationships across the engineering construction sector. The toolkit offers advice and guidance to companies looking to work together more efficiently. The toolkit shares industry best practice and guides clients and contractors on joint working. 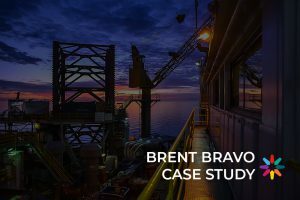 Originally designed for the offshore oil and gas sector, the toolkit has now been used on several projects where pooled resources and shared skills and expertise have improved efficiency and kept costs down. A go-to guide for project managers, the toolkit helps realise the benefits of joint working and sets out four phases that map the lifecycle of a typical project. 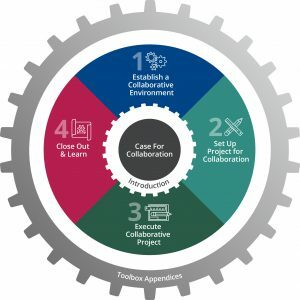 This covers how to establish a collaborative environment, set up a project for collaboration, execute a collaborative project, close out a project and take away key learning points. 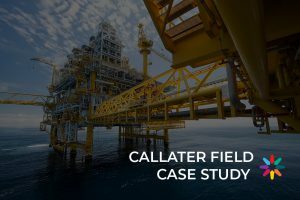 The Project Collaboration Toolkit was created to help the UK’s oil and gas industry improve its efficiency in a competitive global market by sharing skills and expertise to keep costs down. The following case studies demonstrate how the toolkit is working in practice. 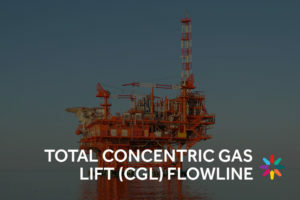 The Offshore Project Management activities of the ECITB are led and supported by the Offshore Project Management Steering Group (OPMSG), a voluntary team which was formed at the request of Industry in 2014. 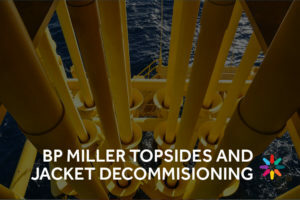 The OPMSG works to encourage cooperation between businesses the oil and gas sector, creating the Project Collaboration Toolkit and organising conferences for industry to improve collaborative working. The ECITB’s WebinEYE are a series of presentations about project management in the oil and gas industry delivered by industry professionals. Watch the available WebinEYE presentations here. 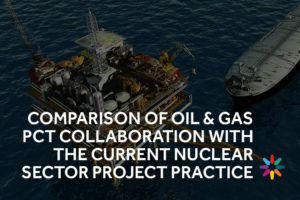 The introductory video below sets out the project lifecycle and each webinar examines common industry issues, promotes knowledge sharing and demonstrates good practice.